I remember thinking that it looked plumb wacky. 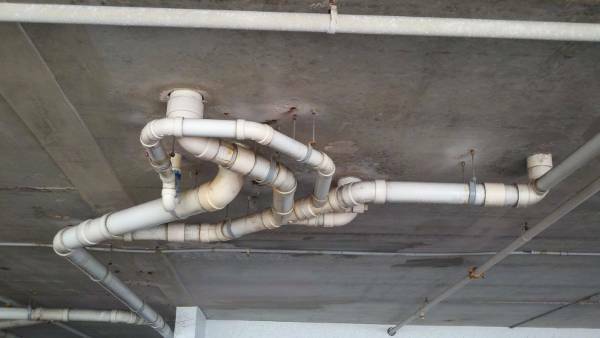 This wasn’t the first time that you looked at someone’s plumbing, scratched your head and wondered ‘what were they thinking’? I hope I’m not duplicating comments, but for some reason this comment is showing me it’s posted. You didn’t duplicate comments; the comment you posted as Anonymous is pending moderation. I have the blog set to automatically accept comments from someone once they have one approved comment, but haven’t figured out what happens when I approve an anonymous comment. I would like to be able to approve comments from your IP address and automatically add your URL if we can’t figure out why you can’t log in to WP.